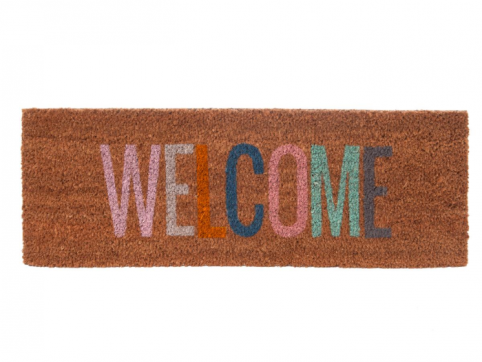 Greet your guests with this Present Time Happy Home Doormat offering a multi-coloured warm ‘HAPPY HOME’ message. 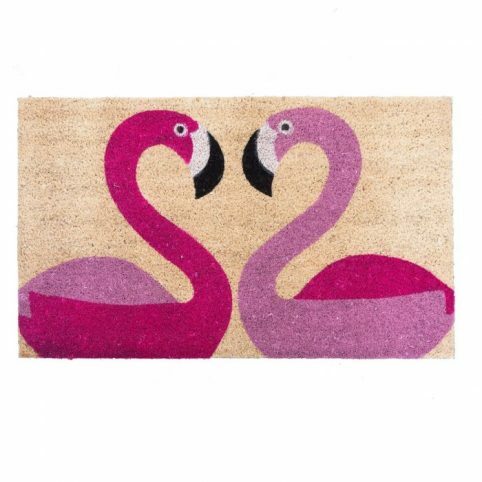 This mat will make for a perfect house-warming gift! 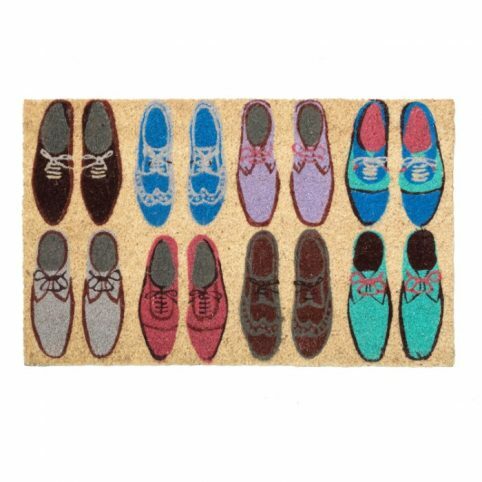 It is a great way to add a personal touch to your doorstep with this bright doormat and to minimise bringing dirt in with your stylish shoes with a spark personality. After all, there’s no place like a happy home!